In today’s world, travelers can choose from an enormous range of accommodation options and offers. They compare prices, look at reviews, and pick the hotel that meets their requirements. Hotel guests then leave reviews and ratings online about every aspect of their experience. 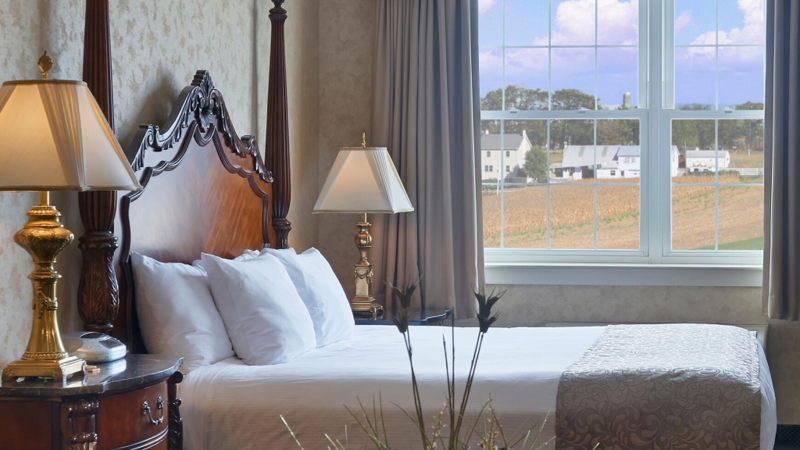 Nestled in lush Amish farmland in Ronks, Pennsylvania, the Amish View Inn & Suites took out the National Award for 3-star hotels in the USA. 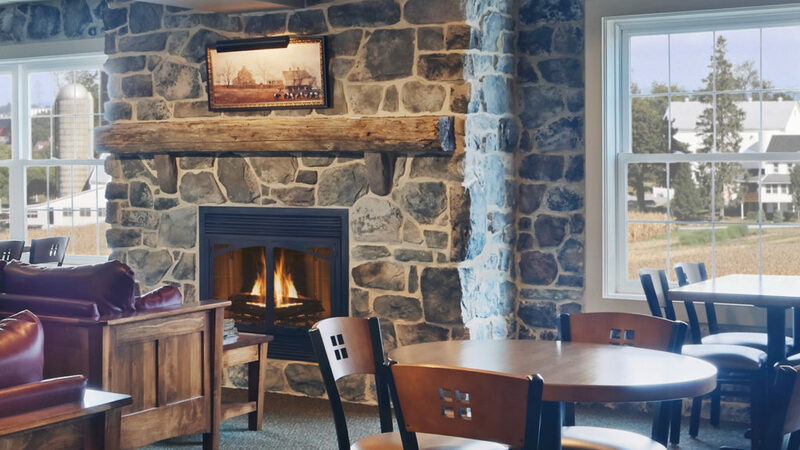 It’s a family-friendly hotel in a peaceful setting, with cows grazing in a nearby pasture. 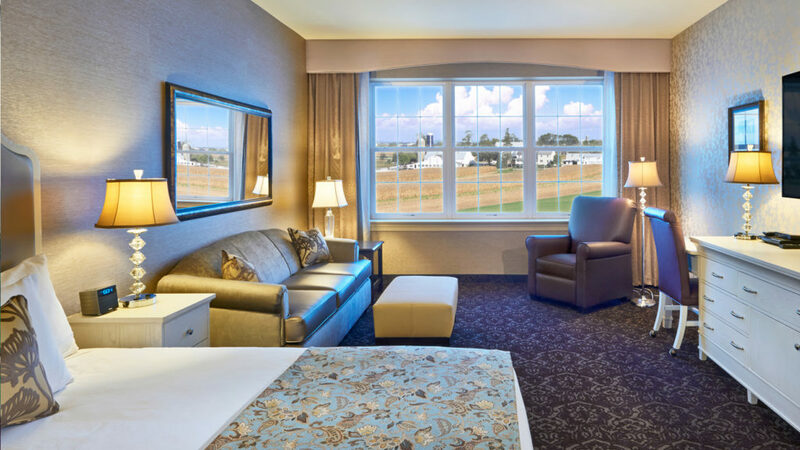 We caught up with Jennifer L. Buchter, General Manager, to find out the key to their success. 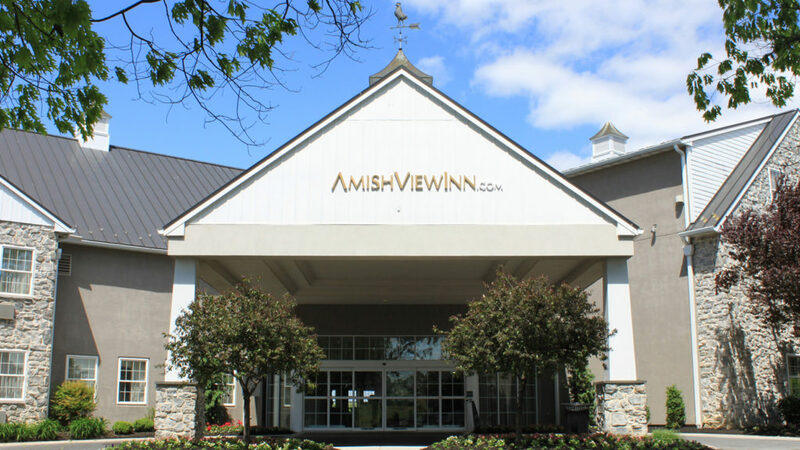 Congratulations Amish View Inn & Suites, being awarded as number one hotel in the 3-star category proves, you are doing something right. What do you think are the main drivers for positive feedback from your guests? We are constantly making small changes to our offerings to not only better meet our guests’ needs, but also to continue to raise the bar with regard to the service we provide. We listen, and we do not stagnate. We read online reviews and comment cards daily. We have meetings to discuss our recent reviews, which allows us to celebrate our service victories as well as focus in on areas where we might improve. It’s an ongoing process that we keep at the forefront of everything we do. I love building teams that care about our guests and care about one another. It really does ‘take a village’ to run a hotel successfully, and having a team with that mentality is important. Our team members are empowered to address issues, feel a sense of ownership, and care about the work that they do. We show appreciation to employees in many different ways throughout the year and strive to create a feeling of family across all departments. Team-building is so very rewarding, and although team members will come and go, the spirit of caring and family is a constant, and is at the heart of everything we do. Staffing is always a challenge. Hiring people may sound like a simple thing, but it is truly the most important part of running a hospitality business. We can teach someone to make a bed, make a room key, or make an omelet, but we cannot teach someone to actually care about completing those tasks. Finding people who will fit our culture, embrace our service standards, and keep our brand promise is the key to happy guests that want to return again and again. We have a very user-friendly website, and we engage in SEO and SEM, however, our most powerful marketing tool is simply our guests telling our story. Social media, review sites, and literal word-of-mouth provide advertising opportunities that we would never be able to buy even if we tried. We are certainly seeing the steady trends toward a more digital world in regard to booking channels, communications with our guests, and the ways in which we can be more mobile from an operations standpoint. I think that it’s important to stay on pace with the technology that improves our efficiencies, and offers our tech-savvy guests what they expect, but we need to be careful not to become so digital that we begin to lose the human touch and opportunities to build relationships with our guests. There are many trends in the industry to consider, from technology and sustainability, to how to attract the ever-elusive millennial traveler. For us, however, I think the biggest trend is simply keeping up with the increasing expectations of our guests. We are seeing an uptick in special requests regarding the non-use of chemical cleaning agents, a myriad of dietary restrictions for breakfast, and other types of requests for attention to unique details. This trend definitely keeps us on our toes, for sure, but we also view these as an opportunities to delight our guests with our ability to meet the challenge and deliver solidly. It’s a great way to deepen the bond with our guests and create opportunities to further build those relationships. Thank you for the interview and congratulations for winning the best 3-star hotel category in the US!